Blue Yeti is all the rage on the various streaming platforms today, and its reputation is not unearned. The USB mic provides a great amount of value that can be utilized by professionals and enthusiasts alike. That said, the real draw of the Blue Yeti is its overall value, not so much its ultimate performance compared to alternatives. 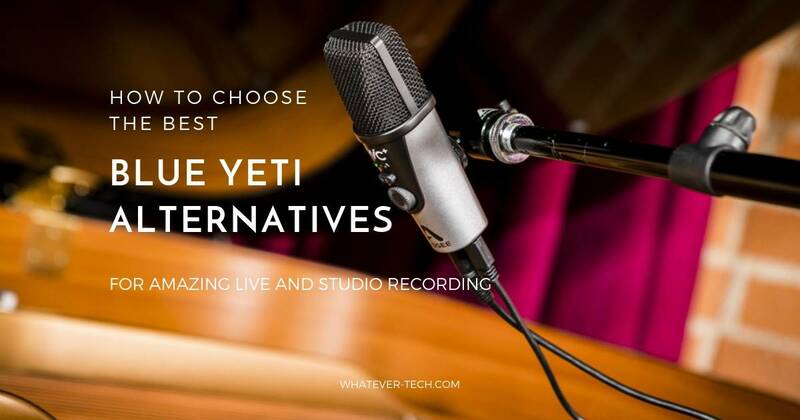 In this article, we will look at 3 alternative USB mics to the Blue Yeti focusing not on the overall value competition, which Blue Yeti admittedly has won, but in the performance category. 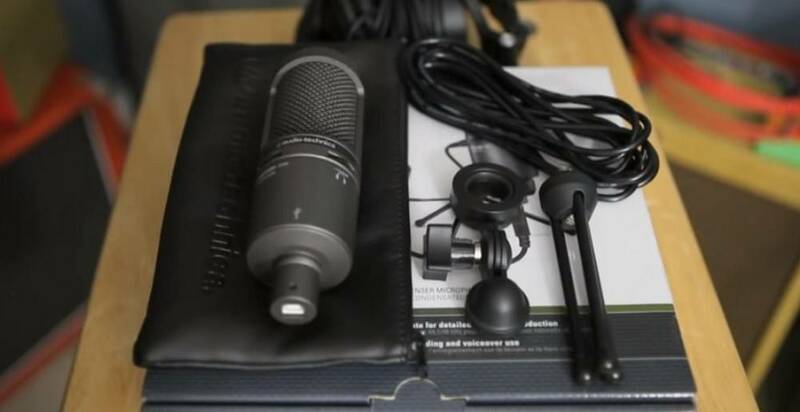 We also breakdown what makes one mic better than another in our buyer’s guide. 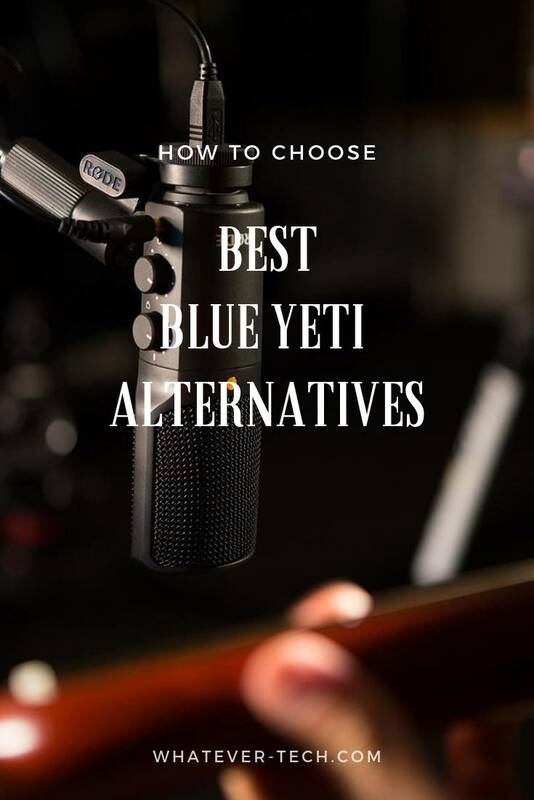 What is the Best Blue Yeti Alternative April, 2019? Audio-Technica AT2020USB+ Condenser 90 dB 16 bit 44.1/48 kHz Check price! 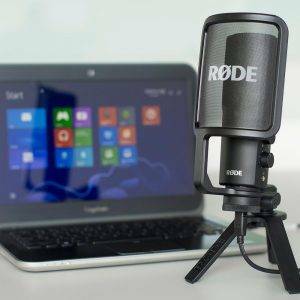 Rode NT-USB Condenser 96 dB 16 bit 48 kHz Check price! 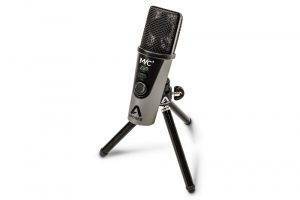 Apogee MiC Plus Condenser 94 dB 24 bit 96 kHz Check price! Audio-Technica, or A-T, has been known in the audio equipment industry as a premier maker of high-end electronic equipment for both recording and playback. While their best work is done in the analog market of live recording or playing, they have recently entered the digital market as well and offer one of the better values that you can get. While it may not be strictly as good of a value as the Blue Yeti, it does offer a better overall performance for most purposes. 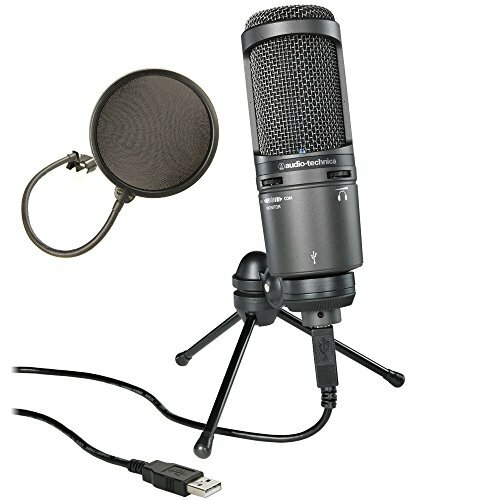 In this case, the Audio-Technica AT2020USB+ can be seen as a slightly improved, slightly more expensive alternative to the Blue Yeti. With the Audio-Technica AT2020USB+, you get roughly the same recording bit rate as the Blue Yeti with the option to actually record at a lower rate to conserve memory and latency. With a sampling rate of 16 bits 44.1/48 kHz, the AT2020 will not be winning any audio awards anytime soon. However, this mic blows away most of the USB competition in terms of it SPL with 144 dB that is more than enough to handle powerful volumes. 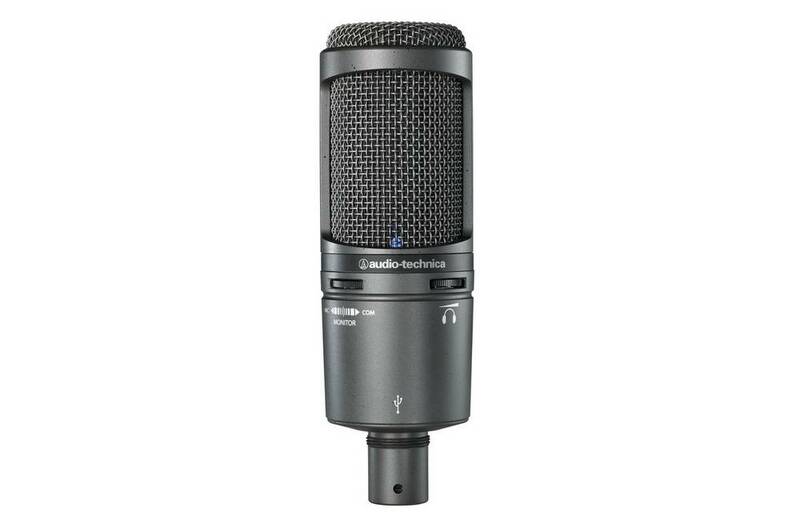 Combined, this actually makes the Audio-Technica AT2020USB+ a solid mic to be used for studio music recording as well as general studio work. One area that the Audio-Technica AT2020USB+ and the Blue Yeti have similar issues with is noise, though some of this is due to the sensitivity of the mic which is great for low volume recording. 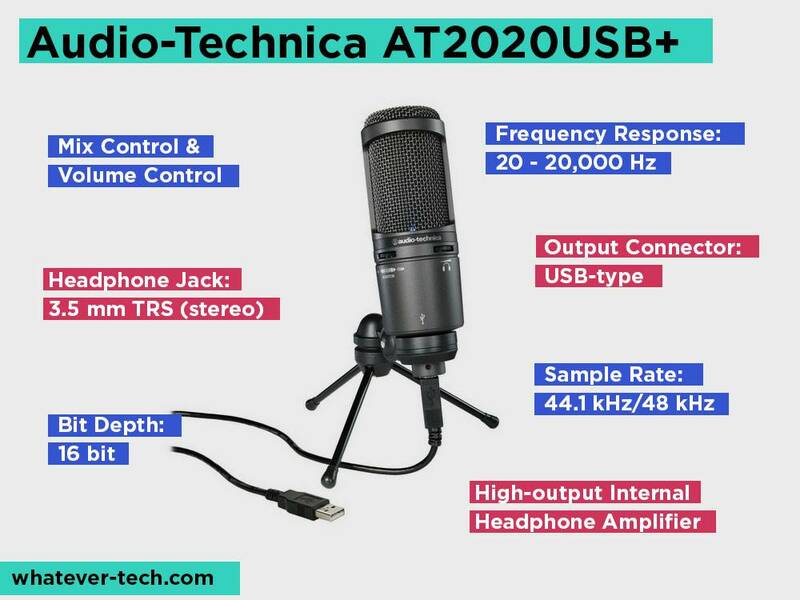 Of course, the Audio-Technica AT2020USB+ can further assist you in low volume recording with a headphone preamp and a mic sensitivity of 90 dB which is more sensitive than the Blue Yeti. That said, both mics come up in a tie for frequency range which allows the full spectrum of the human voice and then some. The Audio-Technica AT2020USB+ also comes equipped with a headphone jack as well as a mix control feature to blend the live audio recording with pre-recorded audio. This makes the Audio-Technica AT2020USB+ perhaps one of the best USB mics for singers and songwriters to mix and record music tracks with. Granted, there are far more professional models available, but this further demonstrates the extreme versatility provided by the Audio-Technica AT2020USB+ which more than makes it one of the most versatile, and thus valuable, USB mics we saw. Rode is known in the audio recording business for being one of the best professional-grade manufacturers on the market. Ideal for live shows where the circumstances can be chaotic, the Rode NT-USB takes all of that great performance and packs it into a product that can sit just as comfortably on your desk in your room. 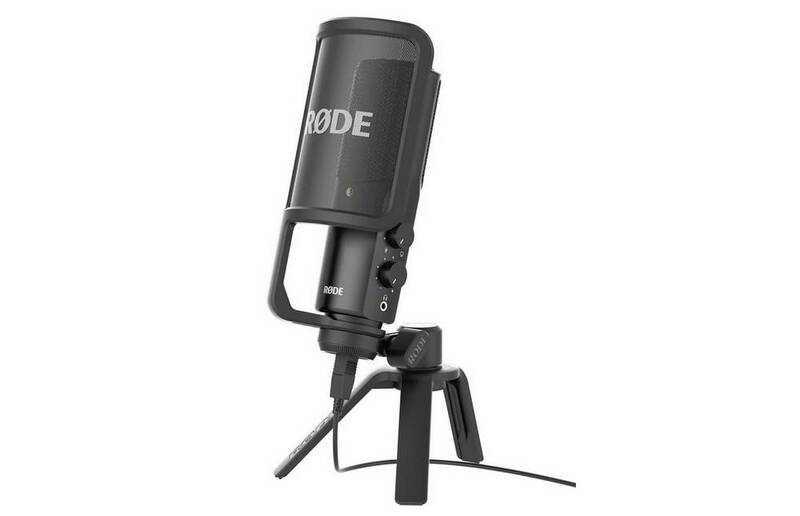 Of course, that does not mean that the Rode NT-USB has forgotten its roots as this condenser mic is more than capable of being used at medium-sized live events. 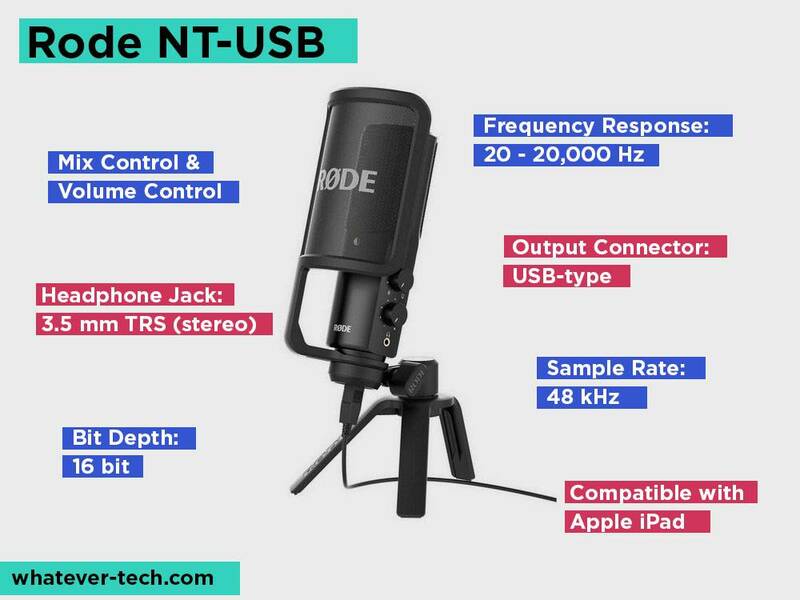 Regardless of where you plan to use it or for what you plan to use it, the Rode NT-USB is by and away the best professional alternative to the Blue Yeti that we came across. In fact, the one thing that most people praise the highest about the Rode NT-USB is the cleanness of its sound. Part of this has to do with the accessories provided to you as part of the professional package including the universal stand mount as well as the half pop shield. This despite the fact that it has a lower SPL than most of the competition, including Blue Yeti, at only 110 dB. It is also worth noting that the Rode NT-USB does seem to have some compatibility issues when using the most up to date software as the company updates the firmware slower than tech companies update software. Still, the Rode NT-USB provides some of the most versatile options in terms of usage, though the studio is where this particular model has recently taken storm. 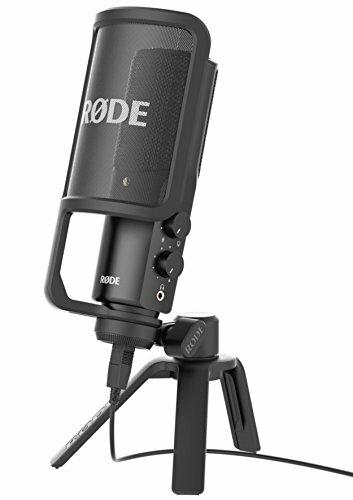 With the rise of YouTube, Twitch streams, and podcasts, the natural cleanness of the Rode NT-USB combined with a sensitivity of 96 dB makes this one of the best USB mics to use for low-volume recording. To further enhance this experience, the Rode NT-USB also comes with a headphone jack and simple mixing controls to adjust the volume based on the mic or the hardware connection. That said, once you get everything set up, the Rode NT-USB provides ample sonic room for you to record the spectrum. With a frequency range among the top of the industry, every tone and timbre will be captured perfectly. On top of that, the sampling rate is fairly decent at 16 bits 48 kHz, which is not HD quality but not poor either. Apogee is definitely the upstart of our group having been founded in 1985 – decades after the other manufacturers on our list. On top of that, Apogee was never really known as a high-end electronics manufacturer and instead initially focused on specialized recording equipment. These days, Apogee produces some of the top-performing recording electronics across virtually every product category. 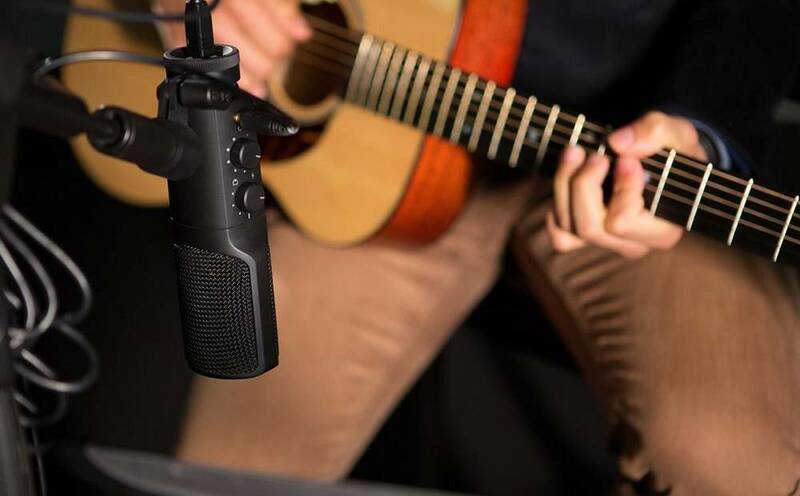 When it comes to the actual recorder itself, Apogee offers arguably the best recording microphone alternative to the Blue Yeti that we saw. In fact, the Apogee MiC Plus is very likely the best USB recording microphone on the consumer market today. From top to bottom, inside and out, Apogee made it a point to focus on particular quality arrangements of their specs to achieve a specific effect. In the end, their success is realized with the highest bit rate recording on our list at 24 bits at 96 kHz. This makes the Apogee MiC Plus the only Blue Yeti alternative to record in true HD quality, something that generally costs hundreds more. This bit rate recording is further enhanced with a condenser design that provides the right kind of enhancement and protections to ensure a clean sound. 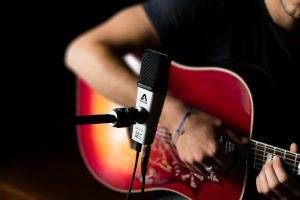 One of the more impressive qualities of the Apogee MiC Plus is the fact that it can handle 130 dB of sound pressure before distorting. 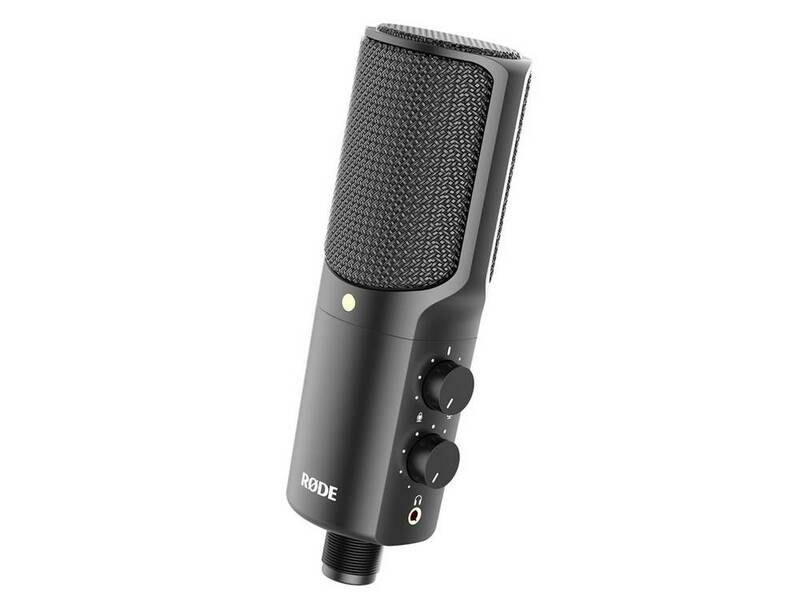 This makes the Apogee MiC Plus a great option for intense or loud vocals, whether for music or voice acting. 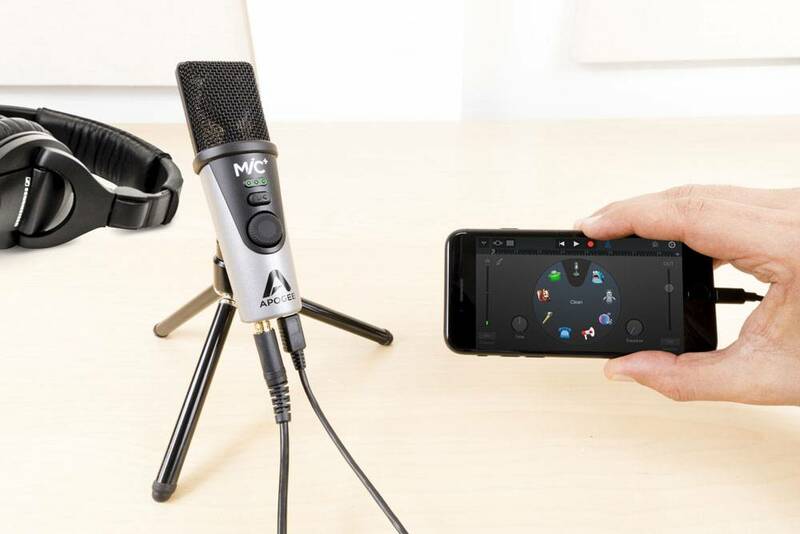 Of course, you do not necessarily need to scream at the top of your lungs to get your money’s worth out of the Apogee MiC Plus since the sensitivity makes this an ideal mic for studio work as well. With a sensitivity of 94 dB and a noise ratio of only 74 dB, you can speak softly or from a distance without worrying about too much grain. Finally, concerning the mic’s active features, the Apogee MiC Plus comes with a pre-gain amplifier able to push upwards of 46 dB. 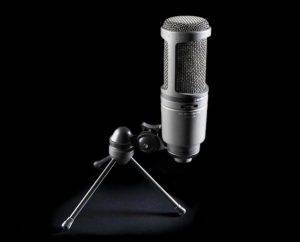 When combined with a studio atmosphere and a proficient sound engineer, there is little you cannot accomplish with this mic. The only real issue of not is the fact that the mic occasionally has issues with an echo effect when connected to a smartphone. This is not a consistent problem, so it is likely a result of incompatibility between either the devices themselves or some software on the smartphone in question. Considering most USB mics will be used in a studio or studio-like setting, this ends up being one of the most important factors to consider. 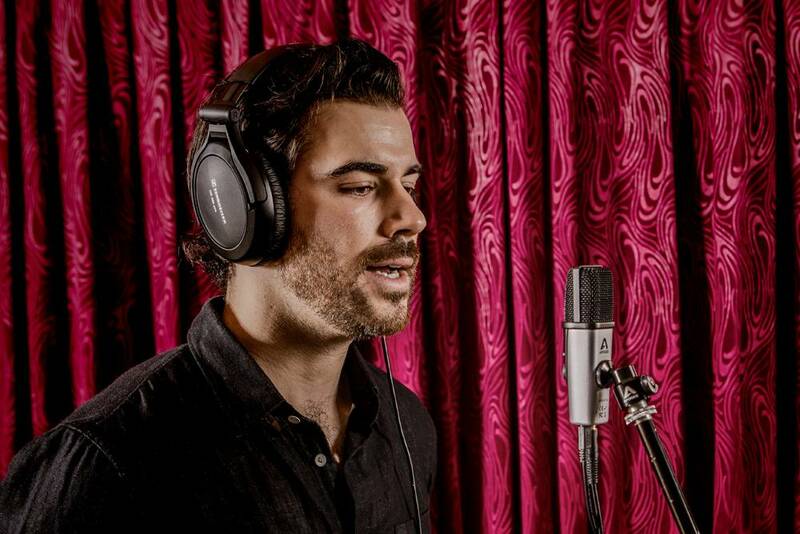 The sensitivity of a mic determines how quiet of a noise it can pick up. This quality is rated in decibels dB and refers to how loud a noise the microphone can transmit with just a single watt of power. This is great for podcasts or other similar studio recordings where the users will be speaking at normal volume or lower. It is worth noting that the more sensitive a mic is the more likely it is to pick up ambient white noise, though many high-end models include various solutions to that particular problem. The bit rate is another complicated quality of a USB mic and is actually the combination of two different specs that are both intimately involved in the quality of the audio recording. The first spec is the bit rate which is the size of the coded audio when converted from an analog to a digital signal. The larger the bit rate the more information is packed into a single conversion which results in a truer sound as a digital signal. The sample rate functions somewhat similarly to the bit rate in terms of how it affects the audio quality of the recording, but it actually refers to how many conversions are being made over a given amount of time. The higher the sample rate, which is measured in kHz, the more accurate the audio quality will sound to true life. That said, if only one of the sample or bit rate is poor, the overall recording quality will sound worse, but it will differ depending on which of the two is too low. The SPL is an important quality, but it is immensely more important depending on the type of recording you plan to do. Basically, SPL stands for sound pressure level and relates to the sound pressure a mic can take before it completely distorts. 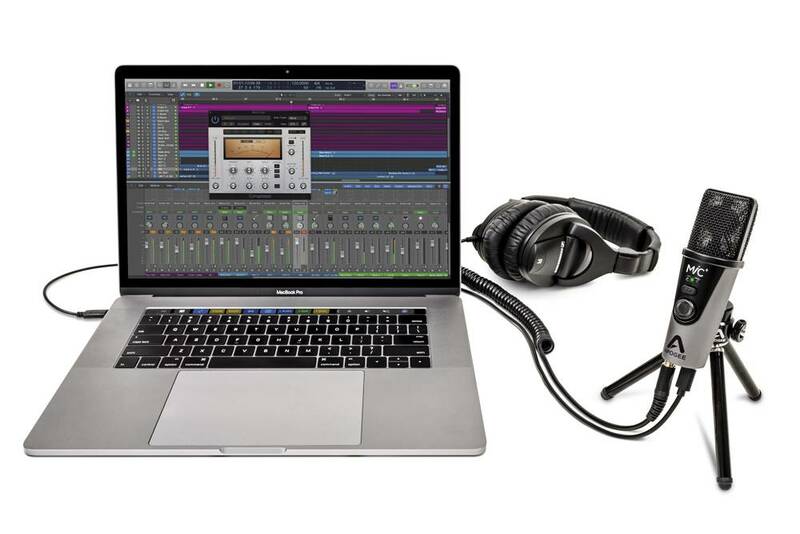 This is a vital quality if you plan to use your USB mic to record musical audio, whether instrumental or vocals. This likewise makes SPL an incredibly important quality for live performances especially those that involve playing music – even if the music is prerecorded. That said, SPL is far less relevant for those who intend to use their USB mic in a closed studio for conversation-level vocal recording. This is arguably the most overhyped consideration when it comes to recording equipment but especially for vocal recording equipment. This is because the human hearing has a frequency range much smaller than even the lower-end USB mics most of the time. As such, even if you can use the mic to record a certain frequency, it will do no good upon playback because the human ear will not even register it. On the other hand, there are some sub-audible noises that product definable effects even if the listener cannot consciously hear them. The one instance where this is less relevant is with an instrumental recording which relies on many of the sub-audible tones to generate its living sound. Most USB mics these days have some form of port for your headphones so you can listen to the audio as it is being recorded in real time. The degree to which your headphones have zero latency between the sound you make and the sound you hear will differ from model to model, though it is becoming pretty standard these days. One thing to consider is the gain of the headphones which can allow you to turn the mic down while still being able to record normally. On top of that, some USB mics even come with mixing controls that allow you to layer different audio tracks together while recording. In the end, there are plenty of great alternatives to the Blue Yeti USB mic, but if you are unlikely to find a better overall value. Instead, you are better served simply paying a little bit more to get a much better quality mic that can be used for a much wider variety of tasks. Keep in mind, even if you do not do some of these activities, chances are you work with or know others who do. We personally prefer the Audio-Technica AT2020USB+ as it is closest in price and offers a modest improvement over the Blue Yeti in terms of performance. 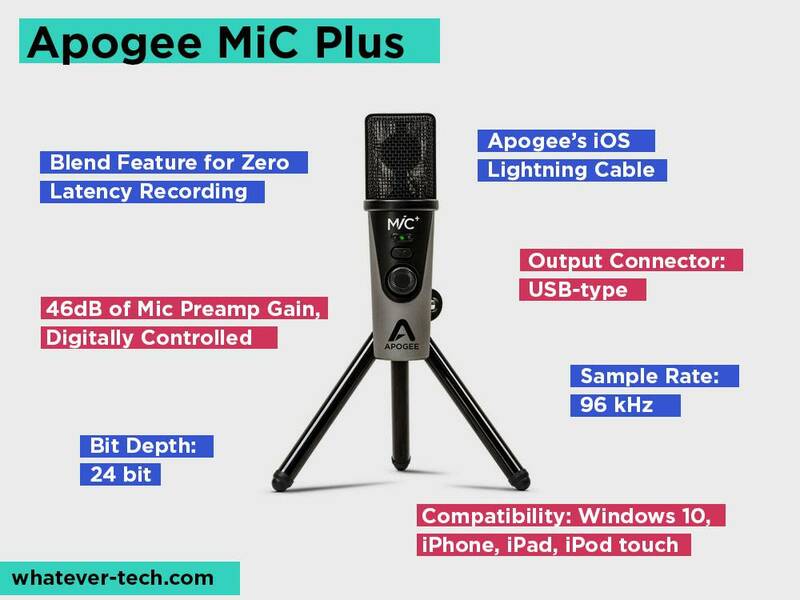 Of course, it is hard to pass up the HD-quality recording ability of the Apogee MiC Plus.